*0cm has fallen in the last 24 hours in Niseko. At 7:00 today the temperature was -1°C. Freeze thaw conditions. 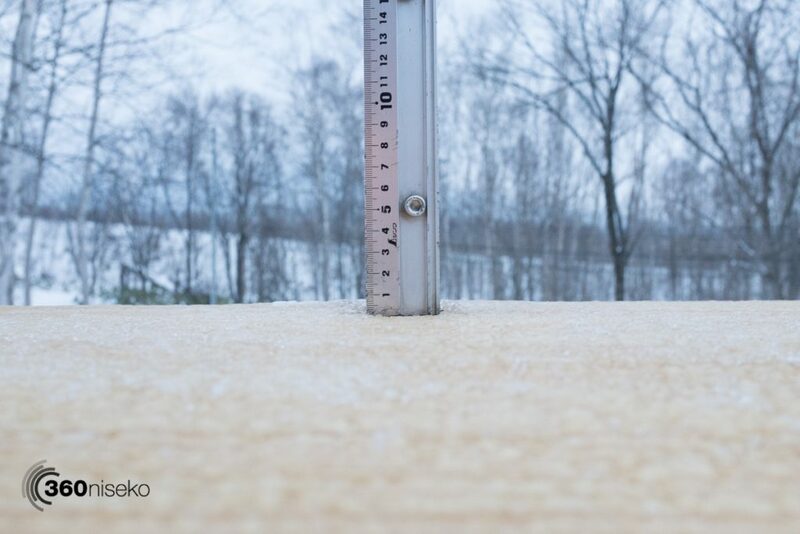 Although there isn’t an accumulation on the 360niseko snow station we did have a sweet layer of fresh snowfall come down yesterday…it just didn’t last at lower elevations. Higher up it should have been a bit of a top up. 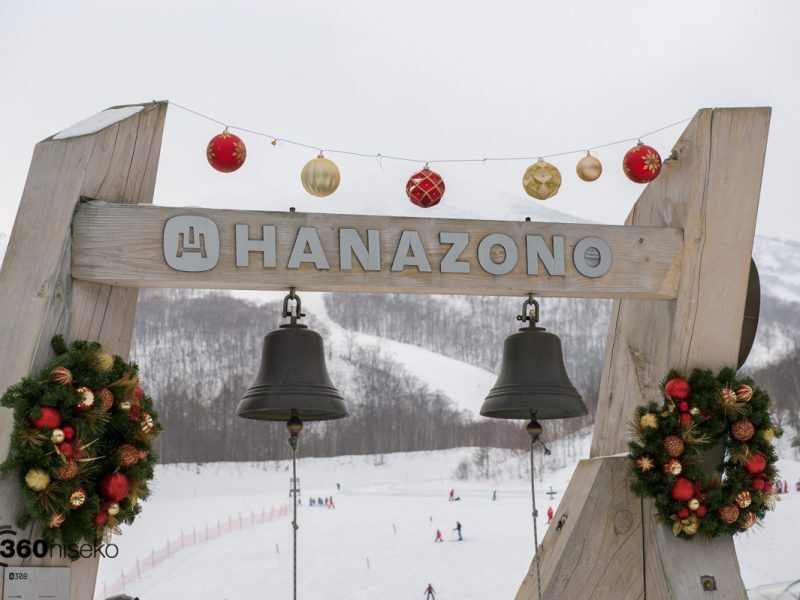 With heavy snowfall predicted for tomorrow fingers crossed we will all be checking into the white room shortly – HAI!